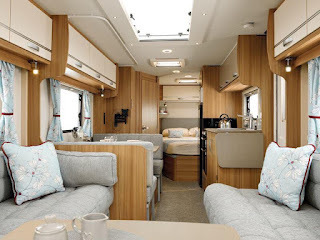 The highly skilled and experienced AWS approved workshop team in Ipswich, Suffolk carries out all types of work: caravan servicing, motorhome habitation servicing to full rebuilds. 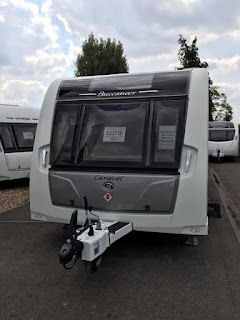 Sharman Caravans can also supply and fit many types of motor movers, solar panels and Tyron bands as well. 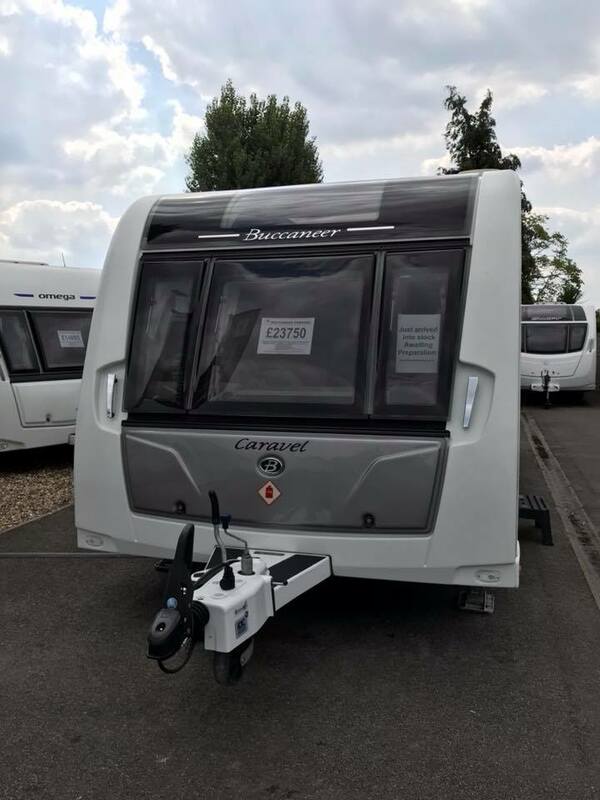 Sharman Caravans can do accident caravan repair work on virtually any make of caravan or motorhome for all the leading insurance companies.